Maple Wood Veneer Sheets available in 2' x 8' sheets with a plain 10 mil paper backer or PSA (pressure sensitive adhesive), peel and stick backer. Also 4' x 8' sheets in a plain paper backer. Maple Veneer, Flat Cut, 4 x 8, 10 Mil Backer. 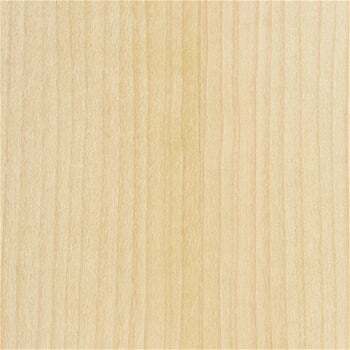 This Maple, Flat Cut Premium Wood Veneer is suitable for fine woodwork, furniture, and cabinets. It can be applied with contact adhesive. Wood Veneer, Maple, Birdseye Heavy, 2 x 8, 10 mil Paper Backer. This Maple, Birdseye Heavy Premium Wood Veneer is suitable for fine woodwork, furniture, and cabinets. It can be applied with contact adhesive. Wood Veneer, Maple, Birdseye Heavy, 4 x 8, 10 mil Paper Backer. 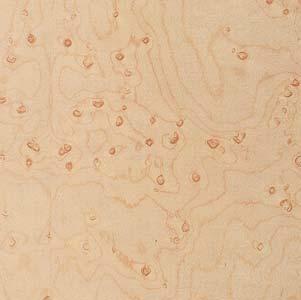 This Maple, Birdseye Heavy Premium Wood Veneer is suitable for fine woodwork, furniture, and cabinets. It can be applied with contact adhesive. Wood Veneer, Maple, Flat Cut, 2 x 8, 10 mil Paper Backer. This Maple, Flat Cut Premium Wood Veneer is suitable for fine woodwork, furniture, and cabinets. It can be applied with contact adhesive. Wood Veneer, Maple, Quartered, 2 x 8, 10 mil Paper Backer. 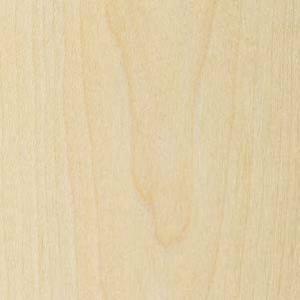 This Maple, Flat Cut Premium Wood Veneer is suitable for fine woodwork, furniture, and cabinets. It can be applied with contact adhesive.